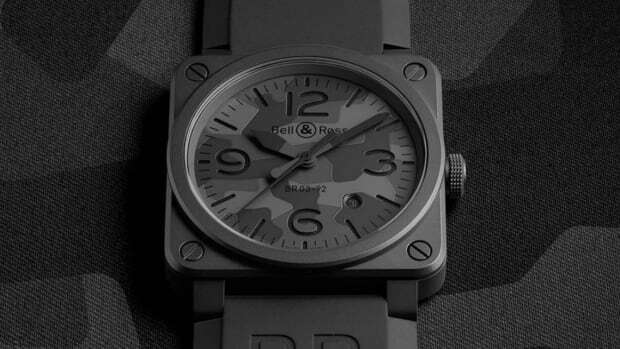 Ahead of Baselworld 2019, French watch brand Bell & Ross just previewed the BR 03-92 BI-COMPASS, an all-new model inspired by the analog instruments of aircraft cockpits and their bold graphic style. 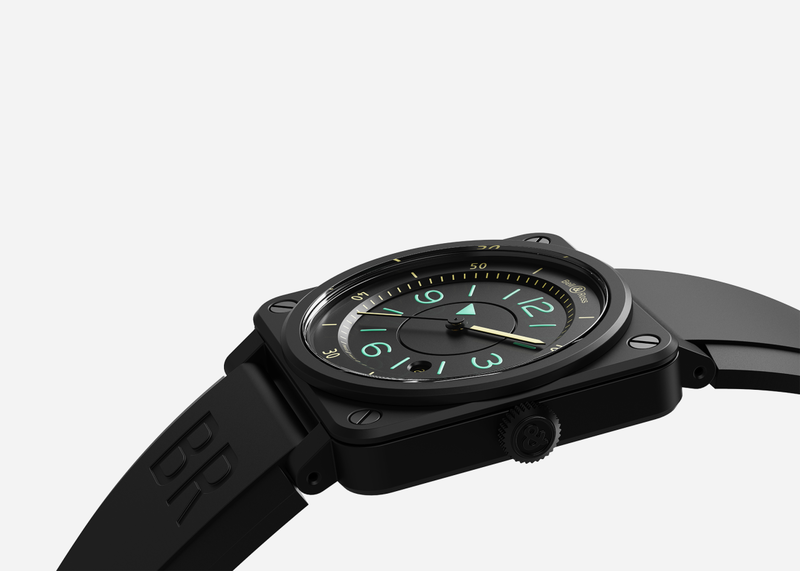 The result is a seriously stylish wristwatch that's both easy on the eyes with ultra-clear legibility and dynamically beautiful in a way unique to Bell & Ross. 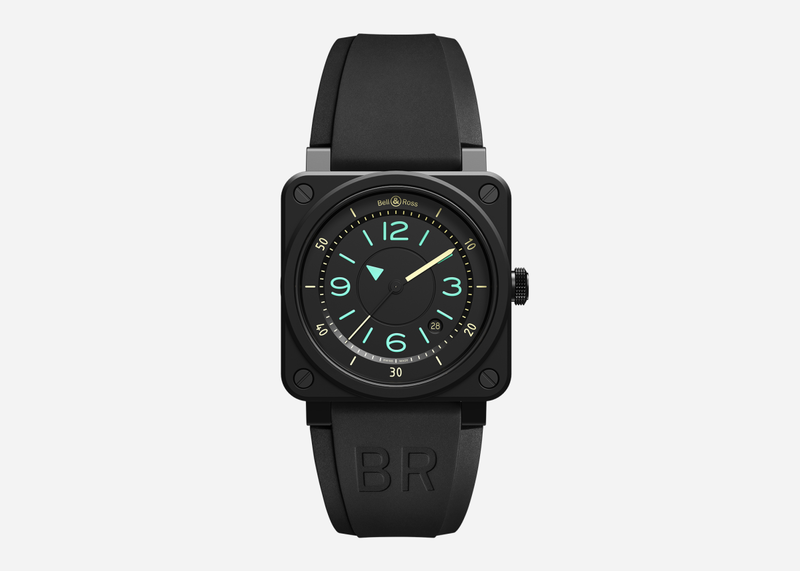 Limited to 999 examples, the timepiece is powered by a calibre BR-CAL.302. 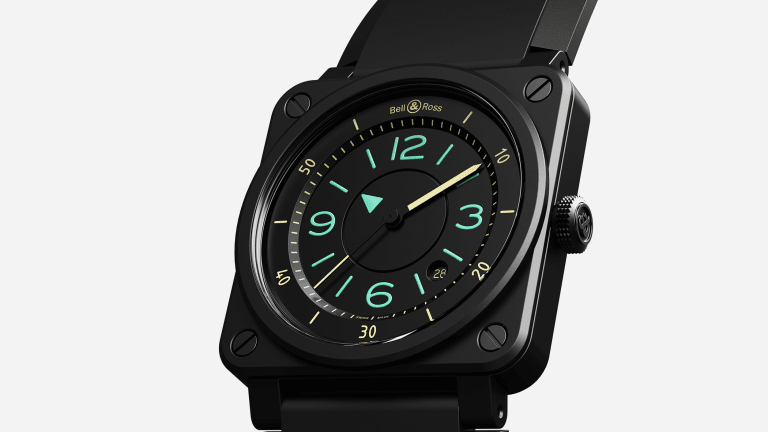 automatic mechanical movement and housed in a matte black ceramic 42mm case with water residence up to 100 meters. 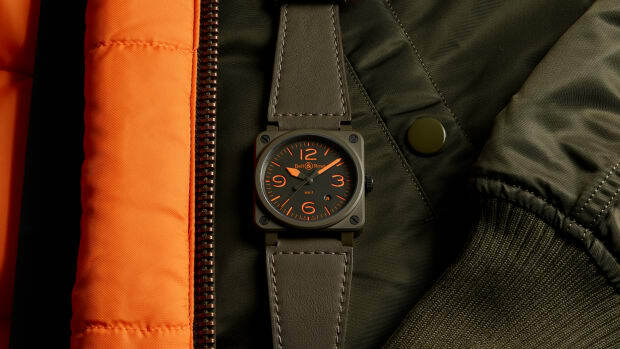 The matte black dial features cool pops of color with the minute hands, indices, and numerals all coated in Super-LumiNova. It's finished with a black rubber and ultra-resilient black synthetic fabric strap with a black PVD coated steel buckle. 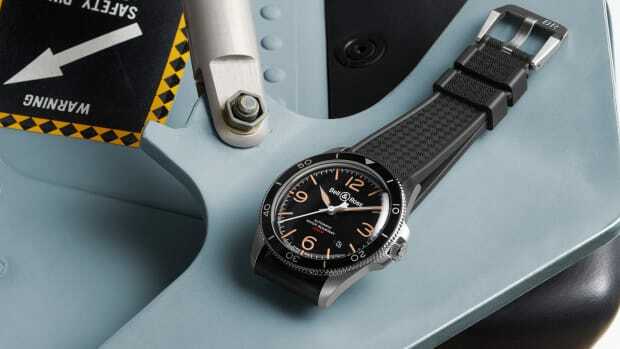 Functional and utilitarian, this is a perfect mix of old and new and something that would look great and slightly unexpected on almost any wrist. Delivery is set to begin in April with pre-orders available here.